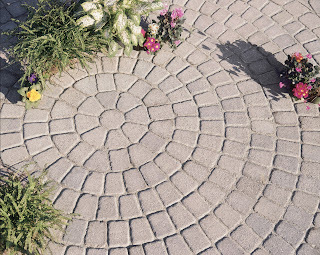 The Appian Tumbled Finish Circle Pattern. Each kit will do a 11' diameter circle or two 8' diameter circles. 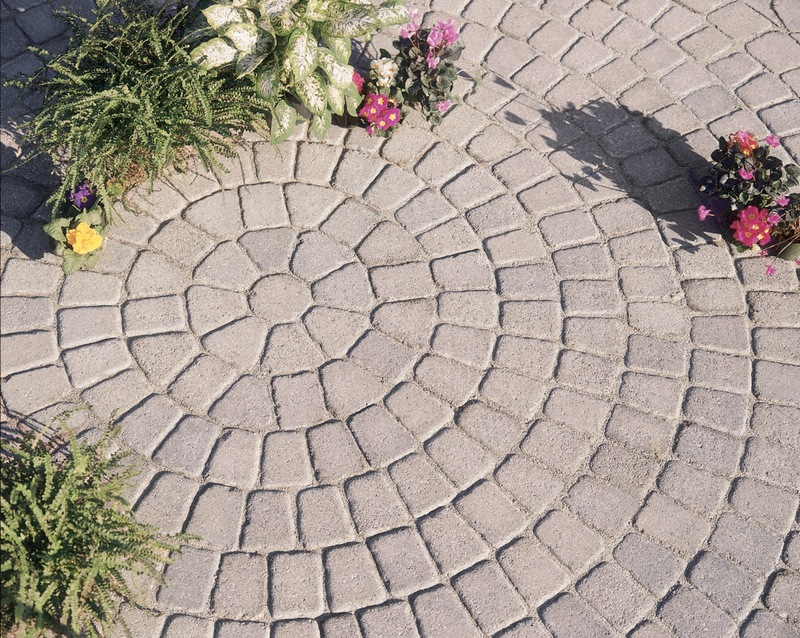 To go bigger than a 11' diameter use the Appian Mixed pavers to reach your size.